I must confess I am a Xiaomi fanboy. The company has gained quite the reputation when it comes to selling budget but well-made devices. 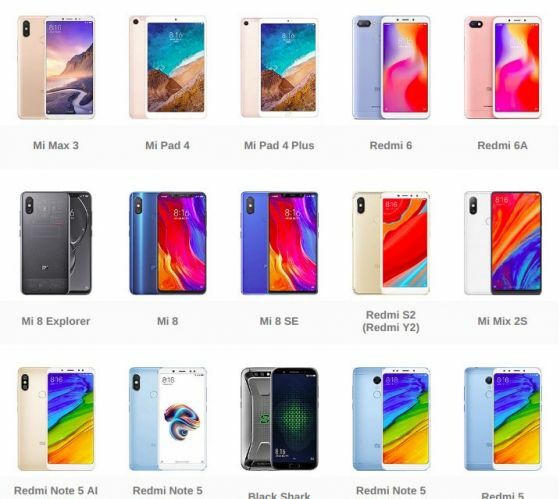 I use a number of Xiaomi devices in my everyday life and I must confess it is a reputation well earned. Their budget phones, however, tend to be rather similar in shape and design. 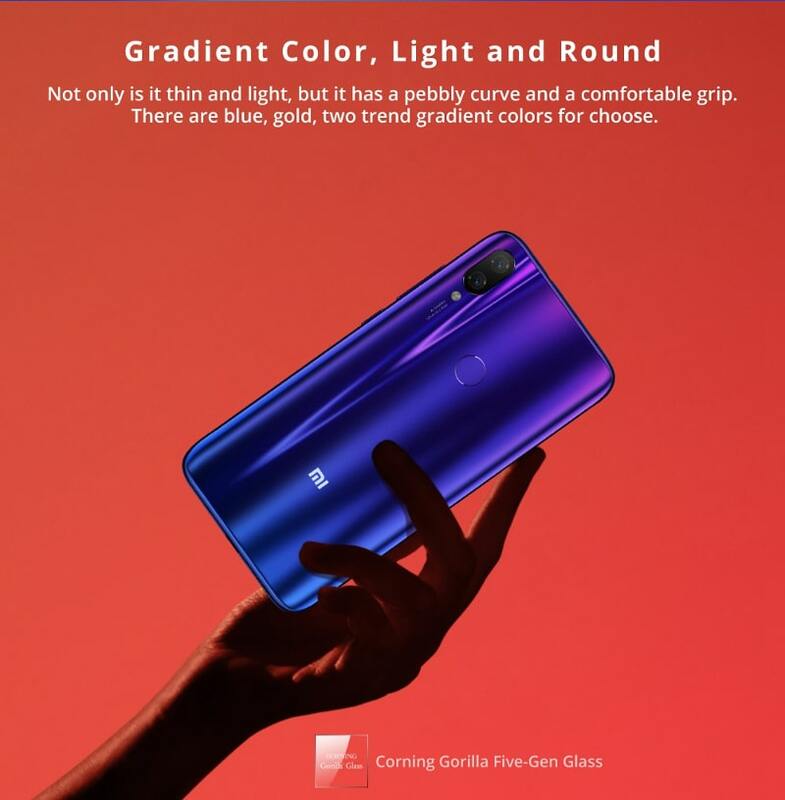 The Redmi series of phones is particularly guilty on this front. In fact sometimes, apart from a very few tweaks, the only real difference between certain models is just the software. I mean the company has so many Snapdragon 625 powered devices even I cannot recall them all. 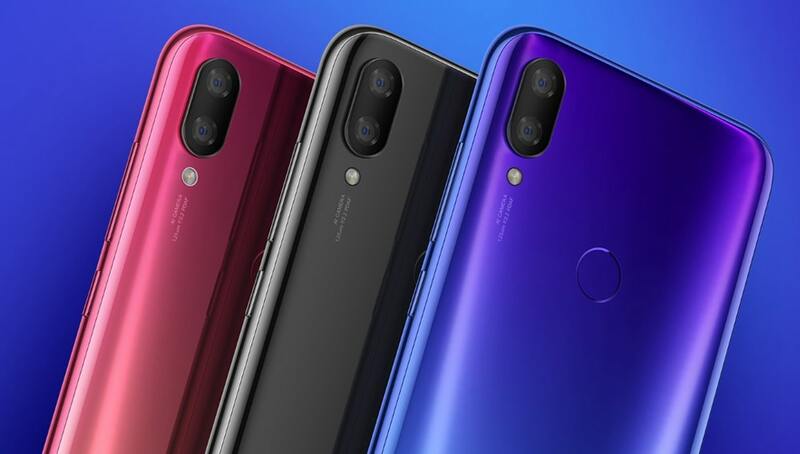 The Xiaomi Mi Play is a break from this conservatism. Its design appears to have been inspired by the tried and tested Samsung Galaxy S line but it is implemented in an original way. The Mi Play is quite the breath of fresh in the Xiaomi phone line up. Introduced in December last year the phone has been on sale only for a few weeks. The device comes with 4GB of RAM and 64GB of ROM. It can take two nano SIM cards or alternatively one SIM card and an SD card. The phone typically sells for around $220 but Gearbest has it on promotion for $205 including shipping to Zimbabwe. You will need a Visa/MasterCard to complete the purchase. Once it’s shipped it takes around 30 days to be delivered to you which is done via the Post Office. You will have to pay duty to ZIMRA but since the government likes to maintain the 1:1 fiction you can pay using swipe/Ecocash. I being a generous fellow am willing to help a limited number of people to buy the phone using Ecocash/ZIPIT from Gearbest. The phone will be bought in your name and send to your address. When it arrives your local Post Office will tell you to come to collect the package whereupon you will be asked to pay duty. “there are blue, gold, two trend gradient colors for CHOOSE..” hehehe engrish eish baba !!!!! Appreciate all your offers and it’s great to see another Xiaomi fanboy… Recently sold the redmi 6 what an awesome phone real value. Hmm maybe I should investigate something fishy here.